Honeywell safety, security, energy & productivity is one of the top manufacturers of flame & gas detection based hardware & software equipment, and supportive service along with software solutions. DigitalPlus is one of the leading Honeywell Pakistan products suppliers based in Lahore since 1998. Honeywell may be a Fortune one hundred company that invents and manufactures technologies to handle powerful challenges connected to international macro trends like safety, security, and energy. With more or less 122,000 workers worldwide, as well as over nineteen thousand engineers and scientists. Honeywell got AN unrelenting concentrate on quality, delivery, value, and technology in everything they tend to build and do. Most importantly DigitalPlus facilitate their customers to build enduring safety cultures across a good vary of markets that embody general safety and preparation, 1st respondent, electrical safety, and client product. From a Peshawar city fireman to a craftsman in Quetta, Honeywell Pakistan Safety Products have the correct resolution for your specific application. 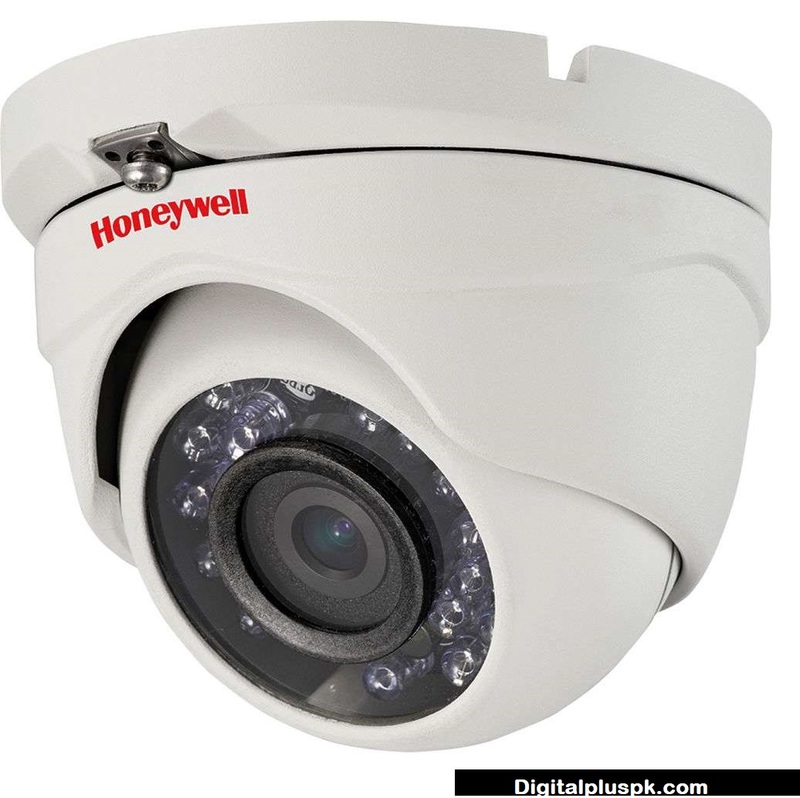 CCTV cameras by Honeywell is one of the most industry leading compatible video surveillance device in the world. There are many CCTV cameras available in the market but if we talk about the best of best surveillance device there is no match for Honeywell CCTV. 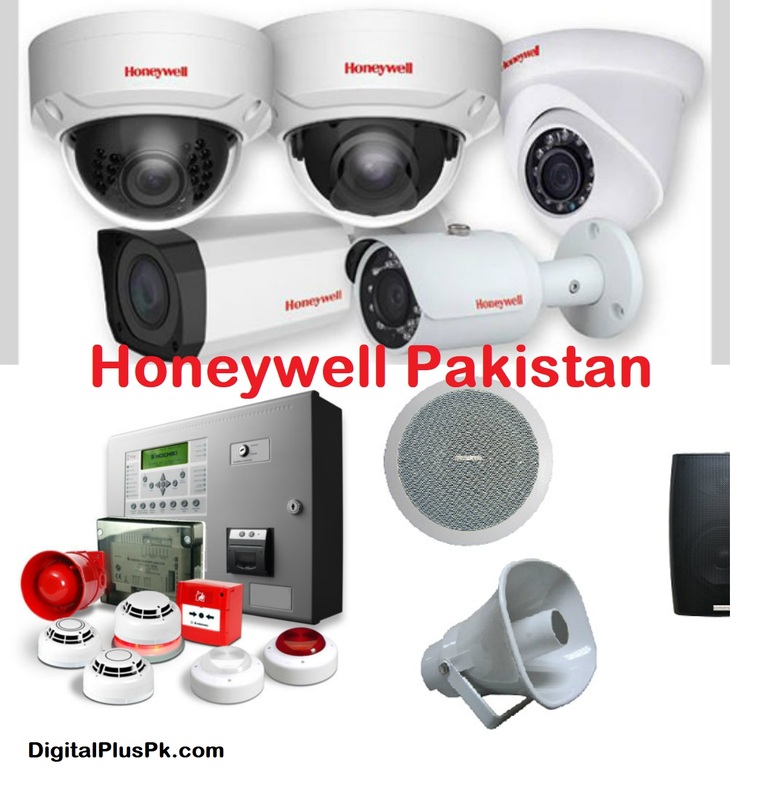 DigitalPlusPk is the authorized dealer of Honeywell Pakistan CCTV cameras & surveillance system. Ball cameras by Honeywell offer cost-effective surveillance solutions for situations that demand the best possible picture quality when lighting conditions are less ideal. Honeywell’s high quality, discreet and elegant bullet cameras are designed for aesthetics, flexibility, and ease of installation. 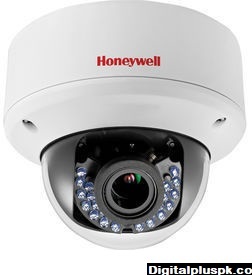 Honeywell Internet Protocol cameras provide wonderful image quality, low information measure and lower storage needs. Our big range of cameras includes external, internal box and VGA resolution, high resolution, and megapixels. 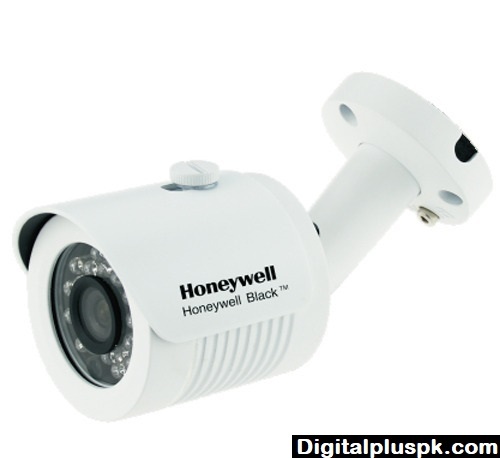 Explore More CCTV cameras On HoneywellVideo. Honeywell fire alarm system consists of advanced smoke detection sensing technology. We offer integration options based on your requirements and goals. Your fire and life safety solutions can remain independent applications. DigitalPlusPk is one of the top Honeywell Pakistan fire alarm system supplier since 1998. 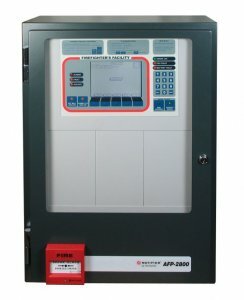 The AFP-2800 is a savvy, simple addressable board with non-restrictive programming apparatuses, affirmed to AS 4428.1 – 1998 and NZS 4512:2003 and recorded in ActivFire® (AFP-1459) and the NZ Fire Equipment Register.